Take a look at our past happenings in Miramesa. Miramesa’s ‘spell-tacular’ model homes offered a cauldron full of fun when they opened their doors to ghosties and ghoulies during the Hocus Pocus Tour of Treats on Saturday, October 22nd...Read more. Miramesa’s much-anticipated recreation center is open and already making a splash, as residents dive into its resort-style amenities. Community members gathered over Memorial Day weekend to inaugurate the...Read more. Throngs of people enjoyed a palette of art-themed activities during the Miramesa Fine Art of Living grand opening this fall. 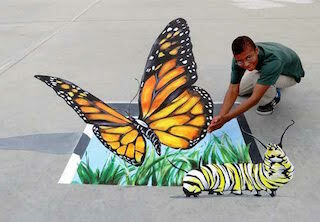 Visitors enjoyed demonstrations by renowned chalk artist Anat Ronen...Read more.